The Marc Márquez Official Fan Club was born in 2010, after winning its first world title in 125cc, leaded by its current president, Ramón Márquez. Seeing the succeses that were reached by him and the talent he have, there were many people that wanted to follow him and give their support. Everyone had the same objective: to cheer on Marc Márquez. It is because of this, in his city of birth, they gave rise to the Official Fan Club of the pilot. 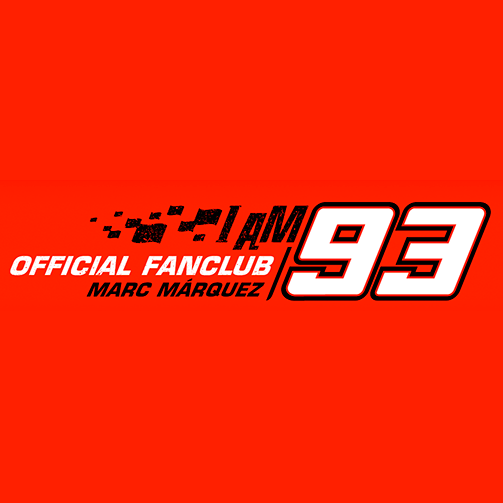 As of now, the Fan Club already has more than 1,000 members and an enormous projection in future growth according to the results of Marc Márquez, already in the maximum category. QuickSports PRO makes it easier to manage the Marc Márquez Official Fan Club store at Cervera, as well as simplifies the downloading of articles and automatic integration of orders from their main supplier, VR46, thanks to the Sportmas license installed. MUNICH was created in 1939, creating sports footwear for futsal, handball or boxing, amog other sports. The past few years, the business has reached an envied position in the field of fashionable streetwear and has obtained an important growth and strengthening, in both internal and international markets. 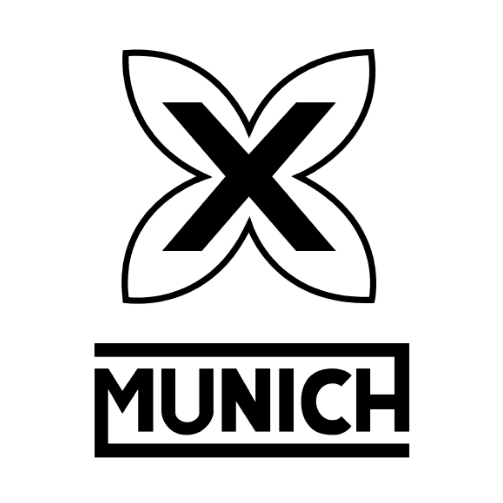 With the passage of time, MUNICH has become internationally popular, and the unmistakable X, marked on each shoe, is not only a registered brand in more than 40 countries, but also has been converted into a brand of prestige and leadership as well. With more than 30 computerized sales points, including their own and El Corte Inglés, Gescode has been converted into much more than just a software supplier by supplying a completely adapted solution to satisfy the brand necessities. Thanks to QuickSports PRO and its additional modules, it is easier to directly manage sales activities. Integration of delivery notes allows for quicker reception of orders in each point of sale, it also means that all received items are immediately available for sale too. MUNICH has used the RFID technology in the labels of their products to help automate its inventory, linking the contents to an electronic signature and implementing anti-theft solutions. 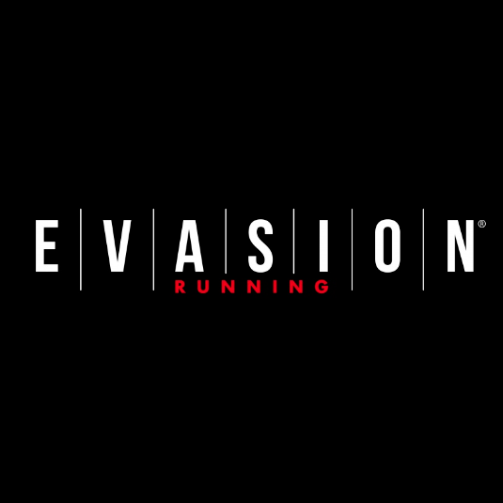 Upon its arrival in Valencia in March of 2004, Evasion Running became the meeting place for most athletes in the city, and satisfying these professionals needs would help to cement their place in this important niche of the market. This project grew until it eventually became a group of stores with a minimum square footage of 350m and contained over 80 recognizable brands in the world of running, trial and triathlon. Continuing to grow since its birth, it has now even earned the support of some of the biggest companies in the sportswear sector. Specialized stores that are self-updating and not only provide a service to their customers, but understands them and offers a unique shopping experience, are the ones that will be the most successful. 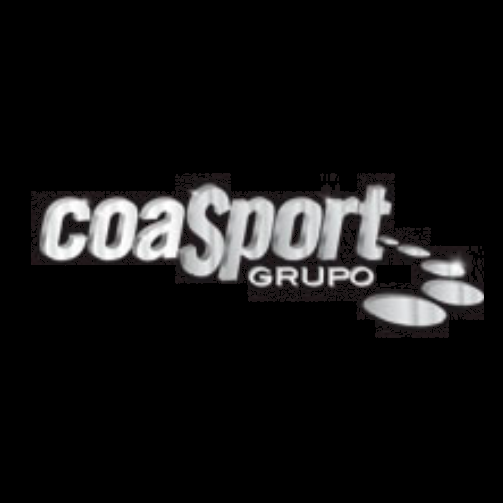 Grupo Coas Sport Trade S.A.first became a company in July of 1994, with the initial objective of serving and advising small commerce in the field of sportswear. With the passing of time, Grupo Coas Sport Trade S.A. has developed its ability in wholesaling, helping to surpass the millions of stores that just focus on smaller sales. 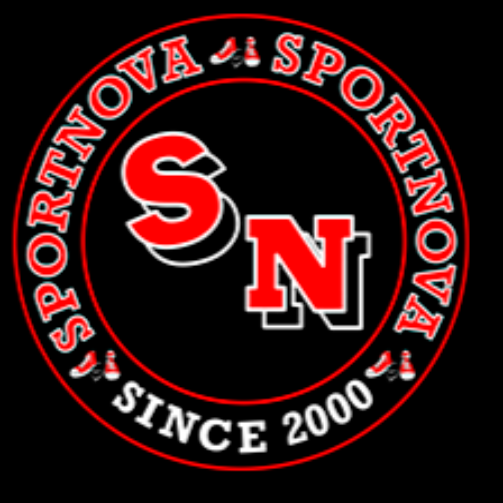 Since August 23rd, 2000 we haven´t stopped evolving and giving service to a demanding public that have grown an understanding of the best footwear that we could sell them, sports footwear, and from that day on we have worked to consider ourselves not only knowledgeable in sport, but urban, casual, and street footwear as well. QuickSports PRO is the solution to your point of sales located malls in Madrid, Príncipe Pio and Parquesur. Additionally, it prepares all the power of the Logicommerce platform from Trilogi in order to maintain complete integration of your e-Commerce with QuickSports PRO. Deportes Pardo has bet on the specialization and continuance of sports by now offering sections in its different centers for watersports, tennis and paddle, skiing and snowboarding, soccer and futsal, running, hunting and fishing, etc., with a clear focus on quality, specialized advice and brining the best and latest brands and news in each to their customers. QuickSports PRO supports your point of sale, covering different sectors and specialties like fashion, sports, and even hunting and fishing. 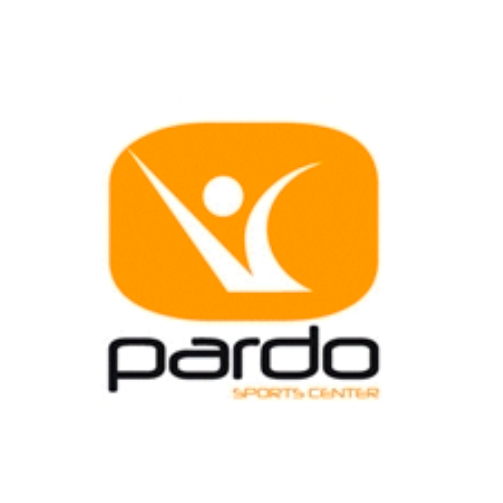 With Módulo de e-Commerce, Deportes Pardo you can completely integrate your electronic store.